Please note that this is not a 24 hour emergency service. If there is any immediate risk then please dial 101 or 999 to tell the police of any danger. 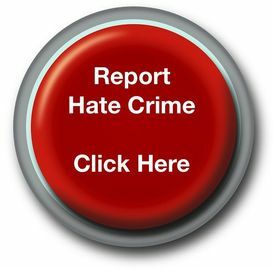 If you want to report online hate crimes to the police then please read the message below to ensure it goes to the correct police service. 1. Does the offending put you or other named individuals in immediate danger or risk of harm? 2. Do you know the real-name identity of the person posting the material (not just their user name)? 3. Does the material relate to a planned event, for example a protest march or football match?